After all the stresses of the day, what you really need is to RELAX with a good book and a bath. 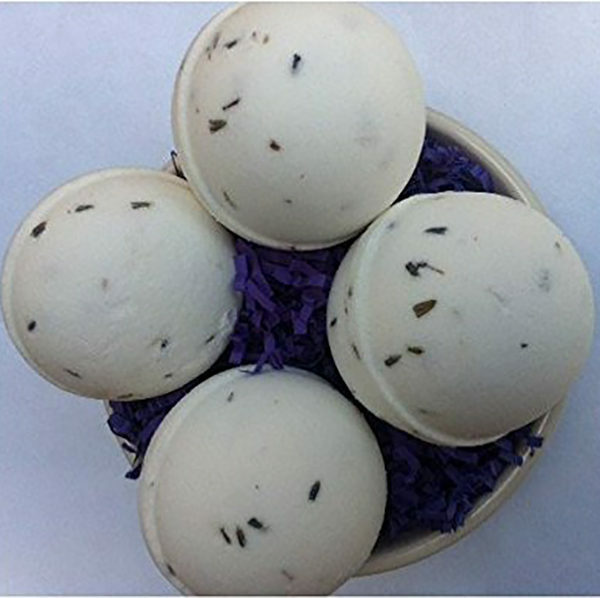 Relax Bath Bomb is scented with blue lavender and palarosa essential oil blend that will help you find that little peace and quiet you’ve been looking for all day. Lavender helps calms and relaxes the mind. Fizzes in your bath tub. 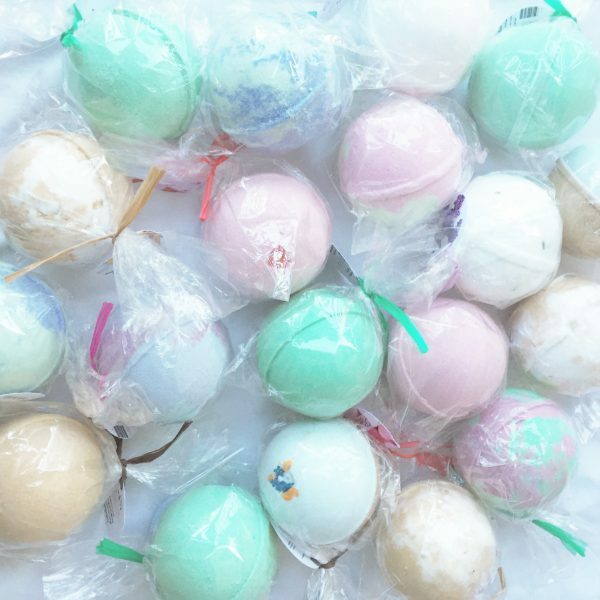 Package includes 4 Relax Bath Bombs.